Long burn, plugged motors. 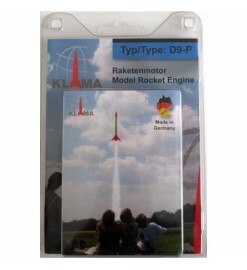 They do not have delay and ejection charge and have to be used in free-flight or RC rocket gliders. 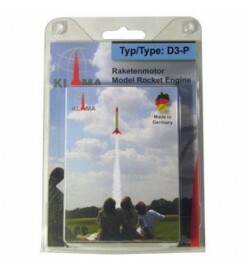 For rocket gliders There are 4 products. Pack of six D9 plugged motors, without ejection carge and delay. Useful as boosters in scale model or as additional motors in cluster rockets. Includes 6 hi-reliability electric igniters.